Skinny Coffee Club is a type of coffee designed for coffee fanatics who want to lose weight. According to the makers, they’ve added extra ingredients to regular coffee in order to help you get into shape. In this review article, we’re going to have a detailed look at Skinny Coffee Club, we’ll examine the ingredients and doses as well as factoring in customer reviews. Once we’ve done this we’ll let you know how it ranks against some of the other similar products on the market. What does Skinny Coffee Club do? 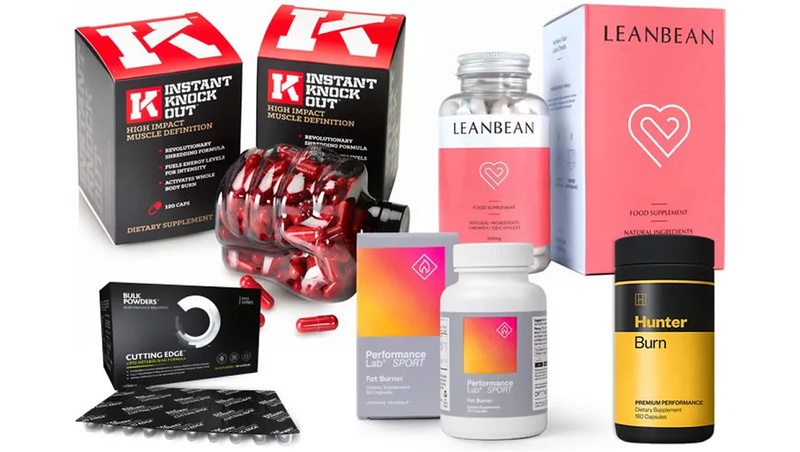 Whilst Skinny Coffee Club is delivered in liquid form rather than capsules it can still be classified in the wider category of products known as so-called ‘fat burners’. 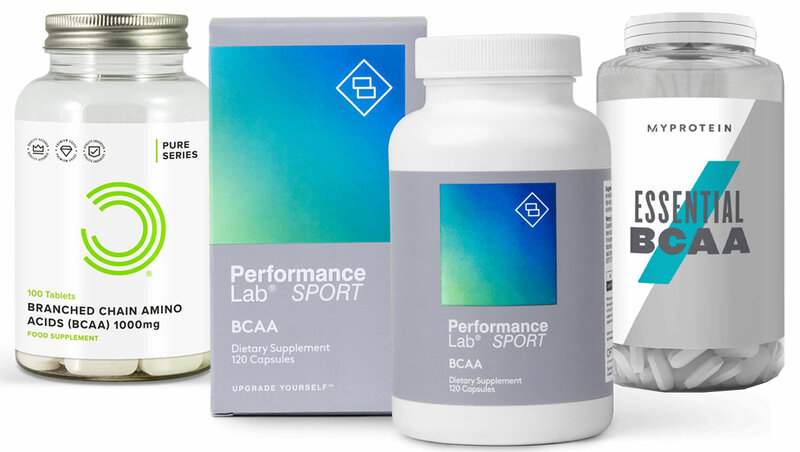 These types of supplements use a range of ingredients to help you to achieve your goals. 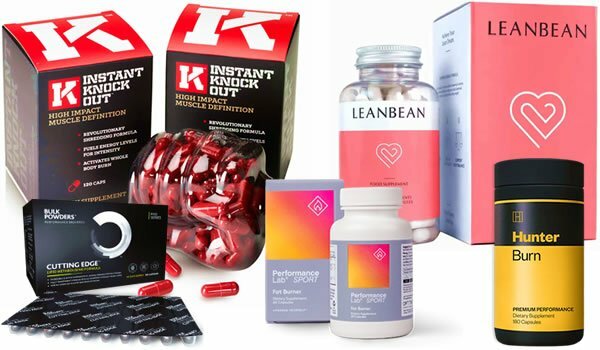 It’s key to remember that these products will not make you lose weight on their own – they are simply designed to assist you in helping you to achieve your goals. So, let’s give you a better idea of the ingredients in Skinny Coffee Club. 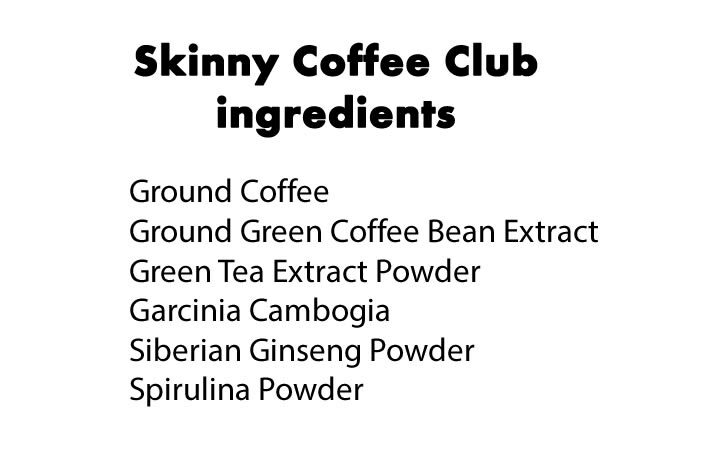 Skinny Coffee Club uses natural stimulants as well as other ingredients associated with fat burning. As you might have gathered, Skinny Coffee Club’s formula has been designed to be taken as a drink rather than a capsule. 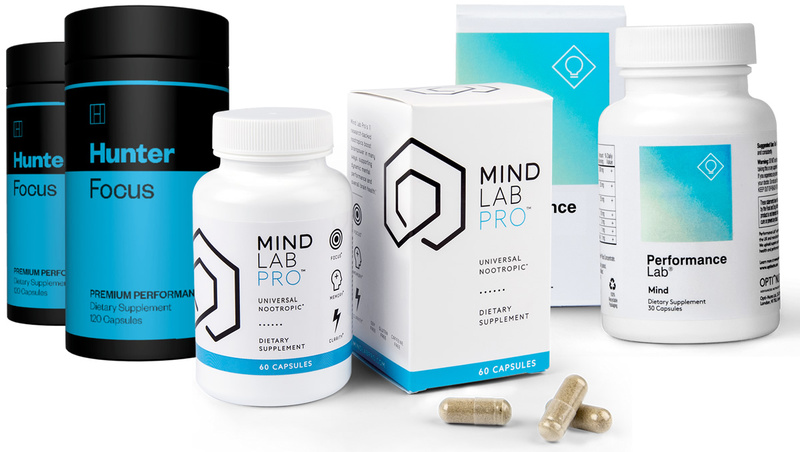 That being said, this product uses many of the same ingredients that you would expect to find in a regular so-called fat burner. 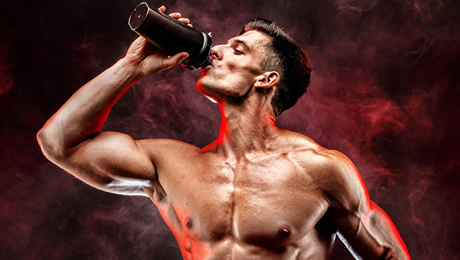 Here, we’ve broken down the main ingredients in Skinny Coffee Club to see whether they’re effective, we’ll also take a look at what’s missing from this formula later in the review but first let’s look at what is in Skinny Coffee Club. • Green Coffee Extract – As well as including regular Coffee this product also uses Green Coffee Extract. We were pleased to see this as Green Coffee is one of the most popular inclusions for a supplement of this type. • Siberian Ginseng – We were a little surprised to see this ingredient included in a weight loss formula. There’s not much evidence to suggest that it could help with getting into shape. • Green Tea Extract – We found it intriguing to see that Skinny Coffee Club also included Green Tea Extract. Presumably this product only includes a very modest amount as otherwise we would expect it to impair the taste of the Coffee. Whilst there’s no denying that Green Tea Extract is a very good ingredient, it was a shame not to see the exact dose listed on the packet. For that reason it’s difficult to tell whether there’s enough of it to be effective. • Garcinia Cambogia – Garcinia is a very popular ingredient right now. Whilst it was good to see this included in Skinny Coffee Club, we were again disappointed not to see the exact dose listed on the label. • Turmeric – It was a shame not to see Turmeric included in this product. This golden spice is one of the most popular supplement ingredients around right now. • Glucomannan – Glucomannan is another key omission from Skinny Coffee Club. It’s a dietary fiber commonly found in supplements of this type. 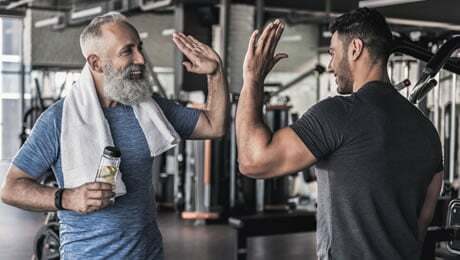 • Chromium – Chromium is a trace mineral, which is known for its role in helping to contribute to normal macronutrient metabolism, which is one of the main objectives of a healthy diet. Given that the above ingredients have been left out, we definitely feel that there’s room to improve Skinny Coffee Club’s formula. These kinds of products don’t usually pose too many concerns when it comes to side effects. However, a common side effect of similar supplements is disturbed sleep due to the inclusion of Caffeine. Presumably for that reason, the makers of Skinny Coffee Club recommend you take it in the morning. As with any product like this, we also always advise you check the label to make sure you’re not allergic to any of the contents. 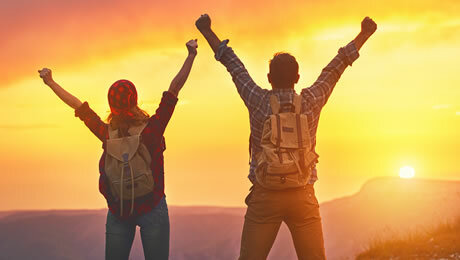 What’s more, Skinny Coffee clearly state on their website that people will experience varying results and they recommend using it alongside regular exercise and a healthy diet. One box of Skinny Coffee includes enough to last you 28 days. The directed serving is very straightforward, according to the manufacturers you should have one cup of Skinny Coffee Club on waking in the morning. This involves adding one level teaspoon of Skinny Coffee Club to 220ml of boiling water. Whilst these directions are no doubt easy to follow we were surprised at the infrequency with which you need to take this product. Generally, we prefer products that are taken on a more regular basis. One customer said that they loved the Coffee and the results were great, whilst another said that it had worked very well for her. Another user simply referred to it as an ‘Awesome Product’. There were however a few negative respondents, with one customer saying that the taste wasn’t great and claimed they actually gained weight whilst using it. Another said it gave them heart palpitations and kept them up at night. This is a decent fat burning coffee with a few good ingredients, however we think there are better options available. It’s certainly a unique product that stands out from the crowd though. As many of you will already know, we don’t believe that there’s a miracle cure for any health issue. 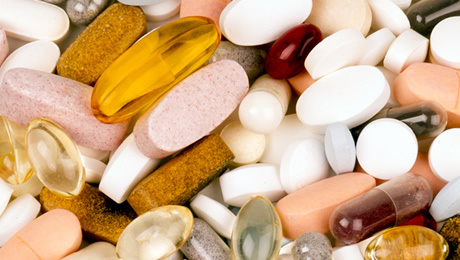 That being said if you choose wisely, the supplements can go a long way to helping to support your goals. Overall, we rate this product three out of five stars. We feel that there are some other better options on the market right now for products in this area. This article was last updated on December 20, 2018.